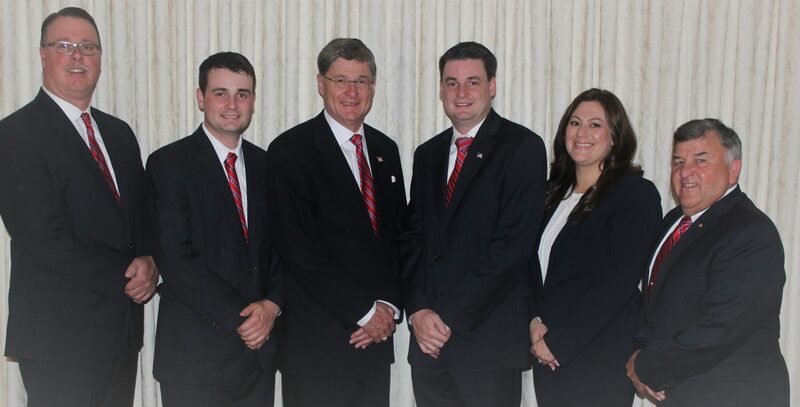 Don is a licensed Funeral Director and President of the George Irvin Green Funeral Home. Donald is a lifelong resident of Munhall and grew up living above the funeral home. He currently resides in Munhall with his wife, Debra. They have three children. 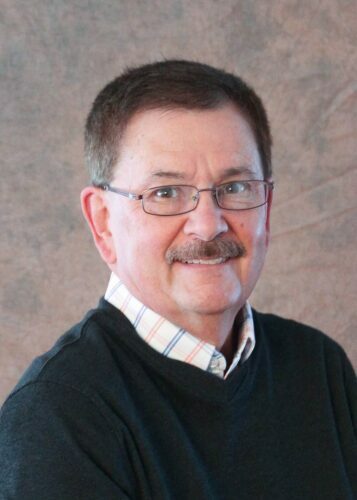 Don is a graduate of Munhall High School and earned a Bachelor of Arts Degree from West Virginia Wesleyan College. He joined the firm in 1972 after graduation from the Pittsburgh Institute of Mortuary Science. He is a past Trustee of Allegheny County Funeral Directors Association and is active with other professional associations. His community involvement includes: Past President of Steel Valley Rotary, Park View Towers, and Shriner Horse Patrol. Don is member of the Homestead Park United Methodist Church and serves on the church council. He is also a member of the Boy Scout Troop #4 and attained the rank of Eagle Scout. His masonic membership includes OMNI Lodge No. 582 F&AM, Scottish Rite Valley of Pittsburgh, Zerubbabel-Duquesne Royal Arch Chapter No. 162 and supporting Shriner's Hospitals for Children. Don is on the board of directors for the Theta Xi Educational Foundation of Pittsburgh. Don enjoys golf, tennis and all outdoor activities. Mike is a graduate of the Community College of Allegheny County and the Pittsburgh Institute of Mortuary Science. He resides in Munhall with his wife Sharon and sons; David and Nicholas. Michael was born and raised in Hays. He is a member of the Homestead Lions, Shaner Sportsman Club, New Eagle Beagle Club and the Garden Club of Munhall which he serves as Chariman of Scholarship committee and serves on the advisory board for the Steel Valley Salvation Army. He is also the Secretery of the Munhall Area Prehospital Service. Mike enjoys hunting, fishing and spending time at his cottage. Scott is a life-long resident of Munhall and is a graduate of Central Catholic High School. He also graduated from West Virginia Wesleyan College, with a B.S. in Business Management, and the Pittsburgh Institute of Mortuary Science. He also attained the Rank of Eagle Scout. 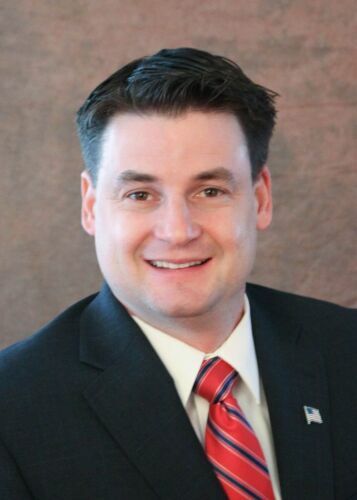 Scott is a member of the Steel Valley Rotary and served as President from 2012-2014. He is on the Board of Directors for 8th Avenue Ministry and the Theta Xi Educational Foundation of Pittsburgh. He is also a Trustee at the Homestead Park United Methodist Church. Scott is the Chairman of the George and Helen Green Memorial Golf Outing supporting both 8th Avenue Place and helping to send children from the Steel Valley area to church camp. His masonic membership includes OMNI Lodge No. 582 F&AM, Scottish Rite Valley of Pittsburgh, Zerubbabel-Duquesne Royal Arch Chapter No. 162 and supporting Shriner's Hospitals for Children. John is a life-long resident of West Homestead and is a graduate of Steel Valley High School. He is graduate of the Community College of Allegheny County with a degree in Administration of Criminal Justice and the Pittsburgh Institute of Mortuary Science. John served the community of West Homestead as a Police Officer for 11 years before joining the staff. He is also the elected constable of West Homestead. John is married to Gina (Mikelonis) and is the proud father of one daughter Kayla Rose. 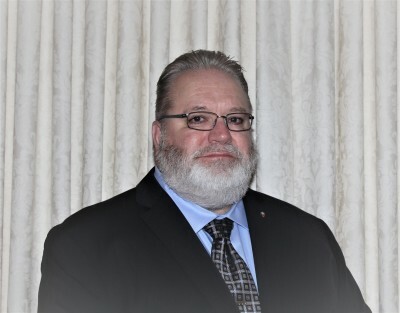 John is a member of the Fraternal Order of Police Lodge # 91, Homestead Owl’s Club and is on the Board of the Steel Valley Chamber of Commerce. He is a member of St. Therese of Lisieux Church in Munhall. Todd is a lifelong resident of Munhall. He is a graduate of Central Catholic High School, Baldwin-Wallace College, and Pittsburgh Institute of Mortuary Science. In addition, he is a member of Homestead Park United Methodist Church. Todd is a member of the Boy Scout Troop #4 and attained the rank of Eagle Scout. His masonic membership includes: OMNI Lodge No. 582 F&AM, Scottish Rite Valley of Pittsburgh, and Shriners International which supports Shriner's Hospitals for Children. In his spare time he enjoys snowboarding, golfing, and relaxing by the pool. He is also a big sports fan and enjoys going to Pirates, Steeler, and Penguins games! 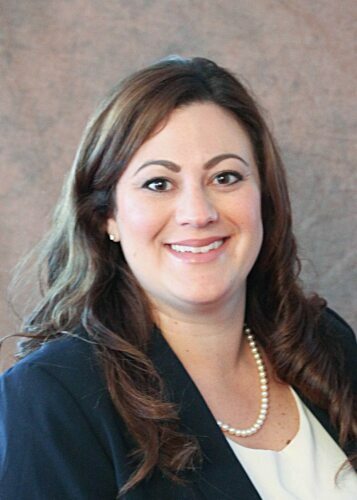 Emily has joined Green Funeral Home to assist with the Advanced Planning Services. She was born and raised in Baldwin and now resides in West Mifflin with her husband, Ronald and daughters; Libby and Grace. 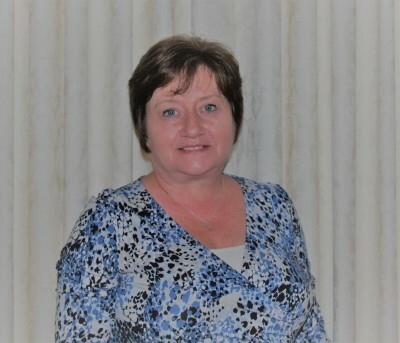 She is a graduate of Baldwin High School, Point Park University and the Pittsburgh Institute of Mortuary Science, where she was the Director of Development for nearly 7 years. 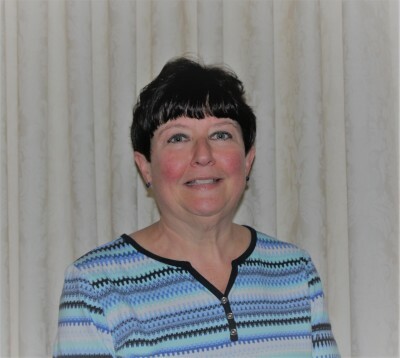 She is a member of St. Therese of Lisieux Church in Munhall and social member volunteer for Homeville Volunteer Fire Company. Emily enjoys spending time with her family. 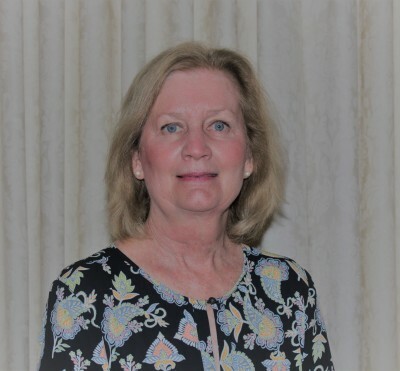 Lynn Jones grew up locally, having been born and raised in West Mifflin and graduating from West Mifflin North High School. He later earned a Bachelor of Science degree in Education from Point Park University. 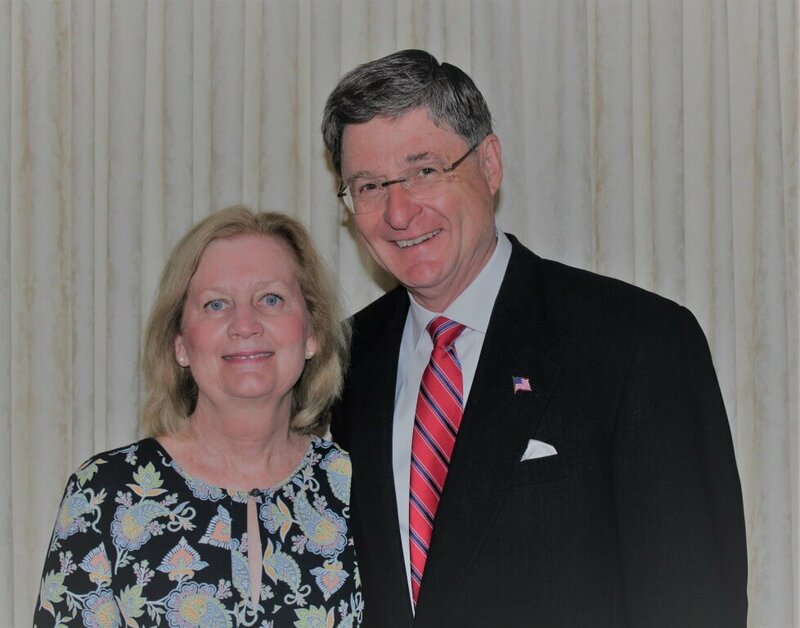 Lynn went on to spend his professional career in banking, working both at Parkvale Bank and as Assistant Vice President at Great American Federal He also served as Treasurer of Steel Valley Rotary and was a past President of the Steel Valley Chamber of Commerce. Currently, Lynn resides in Pleasant Hills with his family, where he enjoys playing bocce in his free time, and watching our great sports teams. Age 62 of West Mifflin on July 16, 2010. Devoted and loving husband of Barbara Lessig Shock. Proud and treasured father of Rebecca "Becky" Shock Riberich (Ralph). Adoring grandfather of Russell Allen. At last joined with his family members: mother Della Andritz Shock; father John Paul Shock; and sister Marsha Ficca (Bob). Allen dedicated his life to helping others in their times of need and sorrow. 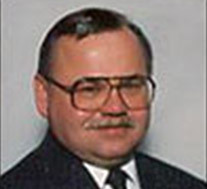 He was an honored funeral director and supervisor at Greens Funeral Home for 34 years. Allen also participated in numerous community and outreach programs including Shriners, Masons, Kiwanis as former President and Secretary of Homestead Cemetery. He will be fondly remembered by aunt, cousins, niece, nephews, friends, and neighbors. Allen and his immediate family are truly thankful to his "angels" of 4 South staff at Jefferson Hospital. Helen Green was remembered by her family as a child of the Great Depression, whose family couldn't afford to give her a college education. "My mother aspired to become a teacher," said her son, Donald Green, president of the George Irvin Green Funeral Home in Munhall. "My mother's family took a loss during the Depression and couldn't afford to send her to college." And yet, after graduating from the Pittsburgh Institute of Mortuary Science in 1959, she joined her husband, George Irvin Green, working in the funeral home he established in 1941. 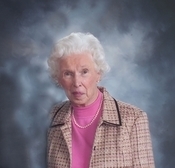 Helen G. Green of Munhall, co-owner of the George Irvin Green Funeral Home, died on Tuesday, April 27, 2010, in her residence. She was 91. "When my mother joined my father as a licensed funeral director, she added a 'woman's touch' to the funeral home and its surroundings," her son said. "Everything in the funeral home had to be color-coordinated." Her son recalled that his mother, besides her business acumen, was a woman of compassion. The women in the family of the deceased felt comfortable to be with her, he said, and could sit with her for hours. Born and raised in Munhall, Helen Gaut was an only child of Harry Edgar and Hazel Belle Piatt Gaut. Her father was a chief metallurgist for U.S. Steel's Homestead Works. In 1944, Helen Gaut married George Irvin Green, who at the time was serving in the Navy as a pharmacist's mate in Scotland. Nancy Beresford of Dillon, Colo., recalled what it was like growing up in a home with a mother who espoused old-fashioned ideals. "Whether my mother was attending to the family business or socializing, she was always properly attired. She always wore a dress or a skirt," Beresford said. "My parents were like two peas in a pod. My mother was considerate and always on the lookout for someone who needed a helping hand, and my father supported all of her charitable endeavors." Mrs. Green was a member of the Eastern Star and the Stitch & Chat Club, a ladies social group. "The ladies would meet at each others' homes and stitch," her daughter added. "It was her way of relaxing." 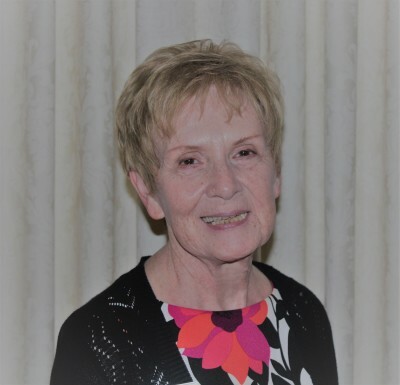 Beresford recalled how she and her siblings attended Sunday school at the Homestead Park United Methodist Church, where their mother taught Sunday school and was always willing to cook a roast for a church fundraiser. In addition to her son, Donald, and daughter, Nancy, Mrs. Green is survived by her husband, George I. Green; and grandchildren, Scott Green, Amy Beresford, Heather Green, Gary R. Beresford and Todd Green. Mr. Green was the founder and former President of George Irvin Green Funeral Home, Inc. He was a graduate of Homestead High School and the Cincinnati College of Embalming. He was a Navy veteran of World War II. In the community, he was a member of the Munhall Volunteer Fire Co. #4 (past Treasurer); member of the Homestead Park United Methodist Church; the Masonic Lodges; past President of Steel Valley Caravan #24, Park View Towers Board and Homestead Elks. He was also past Trustee of the Allegheny County Funeral Directors Association. George lived in Munhall with his wife, Helen, and two children, Donald I. of Munhall and Nancy Green Beresford of Colorado, and five grandchildren. 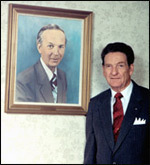 Pictured, George Green stands next to the portrait of William Smith, who served as a funeral director with the Green Funeral Home for four decades until his death in June, 1980. Bill served with the U.S. Army during World War II and attended the Pittsburgh Institute of Mortuary Science . While he was with the Green Funeral Home he was very active in the community and served as an usher at St. Therese Church. George Irvin Green was sure early on in life that he wanted to be a funeral director and he was eager to get started. His principal at Homestead High School had to convince him to hang around because a high school degree would be required before he could study mortuary science. Mr. Green's instincts were good. The funeral home he founded in 1941 remains in family hands today and, despite officially retiring around 1980, he continued to help until March. "He loved meeting people and talking to people," said Donald I. Green of Munhall, who now leads the business his father founded. Mr. Green, 96, died Tuesday when his heart gave out. Until this spring, he lived at home but his increased need for help spurred a move into the Charles Morris Nursing and Rehabilitation Center in Squirrel Hill. His wife of more than 65 years, Helen Gaut Green, died in 2010. Mr. Green's early years were spent in Denver, where the climate was considered better for his father's asthma. But the family moved back to West Homestead when he was young, and he graduated from Homestead High School in 1934. Mr. Green's father was a barber who convinced the son that getting a barber's license would prove useful. Mr. Green helped in his father's business and did some barbering while attending the Cincinnati College of Embalming. He earned his license there in 1937, but it took a few more years to open his funeral home. "You have to go through an apprenticeship," said his daughter, Nancy Beresford of Dillon, Colo. That wasn't easy in the Depression era, and he ended up working for no pay to get the needed experience. He also put in time at U.S. Steel's Homestead Works. He chose the Munhall site for his new funeral home, according to his son, to be near housing going up in the area. The business still operates from that location, although three major additions to the building were done over the years, and the funeral home has purchased nearby properties. His first funeral, as written up in an autobiography that Mr. Green typed for his family, was done for a family living on public assistance. "They were turned down by all the funeral homes in the Homestead area," said Donald Green. The new funeral director did the service and burial for $100. Two years after the George Irvin Green Funeral Home opened in 1941, he enlisted in the Navy as a pharmacist mate. He served for two years, relying on family to keep the business operating. In 1944, he was home long enough to marry Helen, who worked for U.S. Steel. The funeral home business, and their family, grew to the point that Mr. Green eventually sent his wife to mortuary science school. He figured that would allow her to keep the business going if anything happened to him, his children said. Helen Green earned her funeral director license in 1959, a rare woman in the field at the time. His children remember helping out in other ways, from carrying in flowers to sweeping carpets and directing parking. 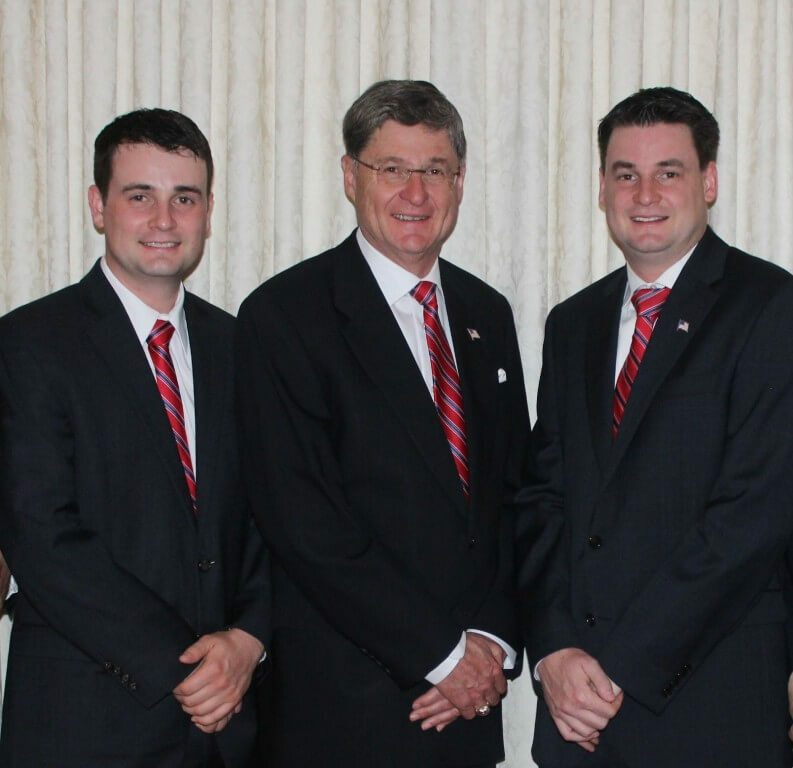 In addition to his son becoming a funeral director, Mr. Green's grandson, Scott, is now in the business as well. In addition to his work, Mr. Green was a member of the Munhall Volunteer Fire Co., the Homestead Park United Methodist Church, HAM Lodge #582 and Duquesne Lodge #731, as well as Scottish Rite Valley of Pittsburgh, Syria Temple and Homestead Elks Lodge 650. He was a past president of Steel Valley Caravan #24 and Park View Towers. In June 2010, the Pennsylvania Funeral Directors Association honored Mr. Green as the oldest active licensed funeral director in the state. In addition to his two children, Mr. Green is survived by five grandchildren and two nieces. He was predeceased by his sister, Rosabell Mehaffey.